Category: Money Saving, Travel Freebies. 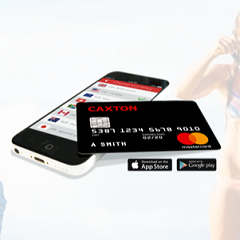 Have an easier, cheaper and safer way to spend money abroad with this free prepaid Caxton currency card. The card allows for global usage and provides great exchange rates with no overseas ATM fees! You can check your balance by simply using their app. To get your free currency card click “GET OFFER”, then fill in your details on the page!